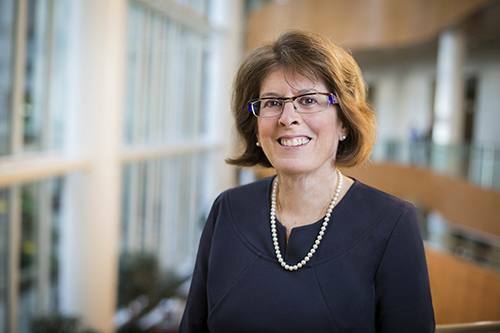 Researchers at Mayo Clinic’s Center for Individualized Medicine Microbiome Program are collaborating with University of Minnesota on developing best practices to study the microbiome, the community of bacteria in our bodies. That’s important, because the microbiome can give us a window into the role of bacteria in sickness and health. For example, better research practices could increase knowledge of gastrointestinal illness and some cancers, helping patients who suffer from conditions such as gluten sensitivity, irritable bowel syndrome and colon cancer. Heidi Nelson, M.D., director of the Center for Individualized Medicine Microbiome Program and chair, Department of Surgery. 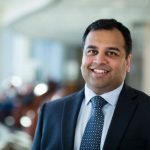 The project entitled, “Minnesota Microbiome Data Engine” is funded by a grant from the Minnesota Partnership for Biomedical Genomics, a unique collaboration between Mayo Clinic, University of Minnesota and the State of Minnesota, designed to improve public health and build the state’s biomedical industry. 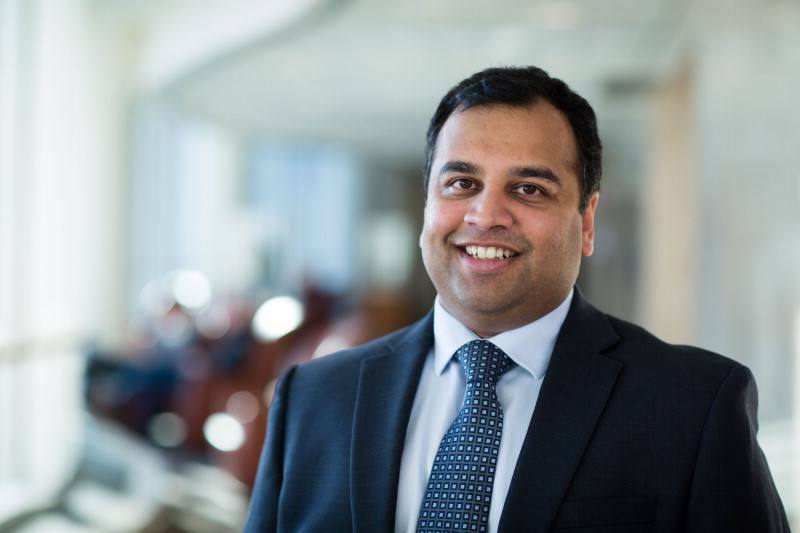 Purna Kashyap, M.B.B.S., of the Department of Gastroenterology and Hepatology, and associate director of the Center for Individualized Medicine Microbiome Program. Funding from the grant also supported a recent University of Minnesota study published online in Nature Biotechnology. In the study, investigators developed standardized methods for preparing samples for genomic sequencing, improving sequencing results and allowing for comparison of sequencing data across multiple studies. These research standards will speed the analysis of results from multiple studies and enable investigators to translates scientific discoveries into diagnostic tools and treatments for patients more quickly. 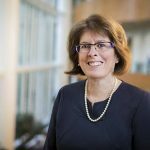 “Our collaboration with University of Minnesota has enabled us to share technologies and expertise to support our respective research efforts, build collaborative relationships between investigators at both institutions and advance the science of microbiome research,” says Dr. Nelson. 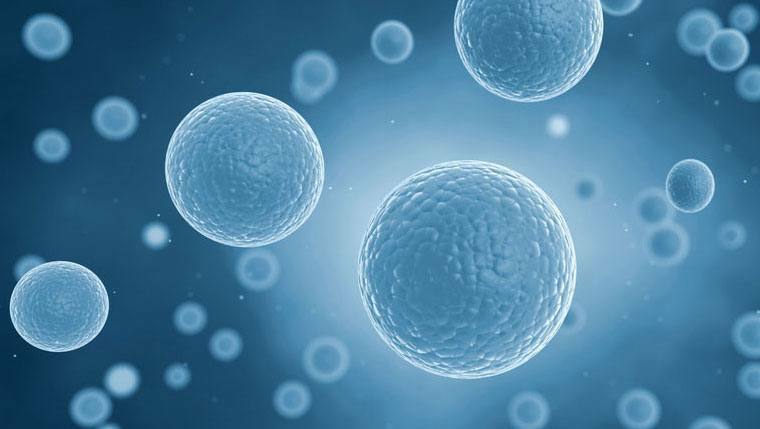 This collaboration is just one example of Mayo Clinic researchers’ efforts to ensure the quality of their microbiome research. Learn more about ongoing research efforts in the Center for Individualized Medicine’s Microbiome Program, including a list of current research projects and stories about how this research has helped patients.